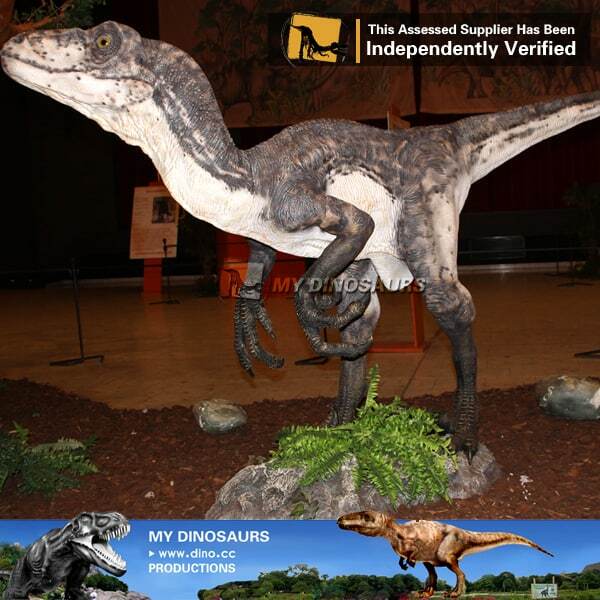 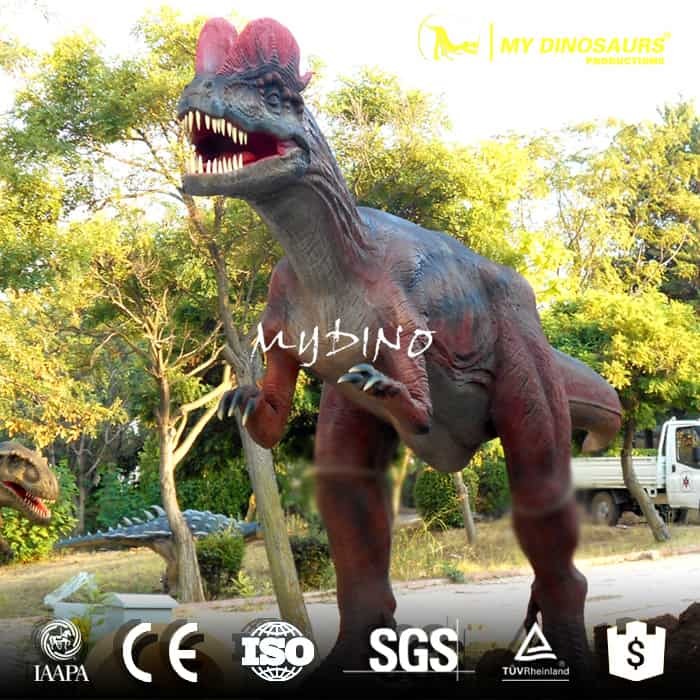 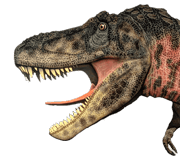 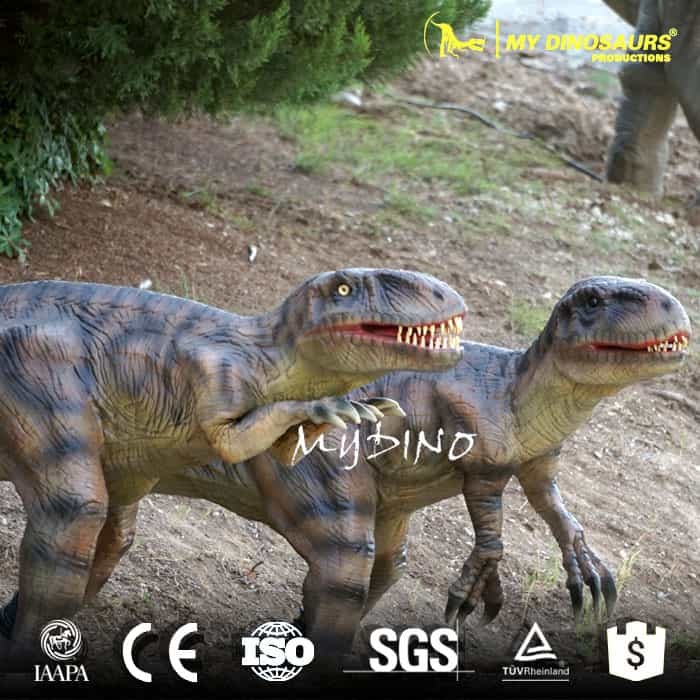 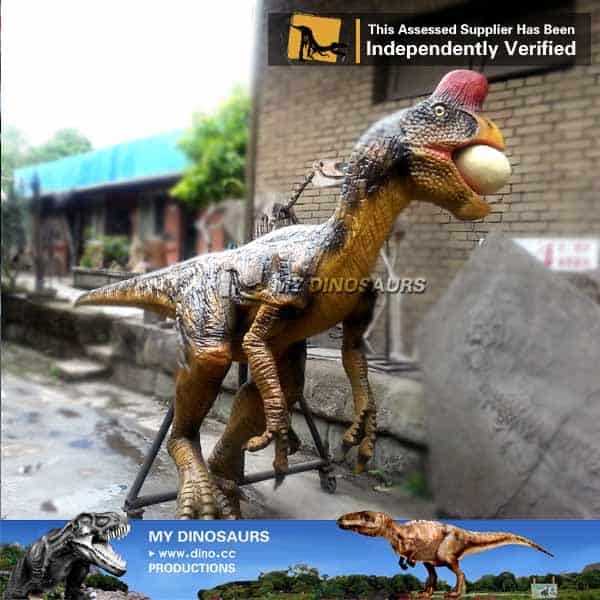 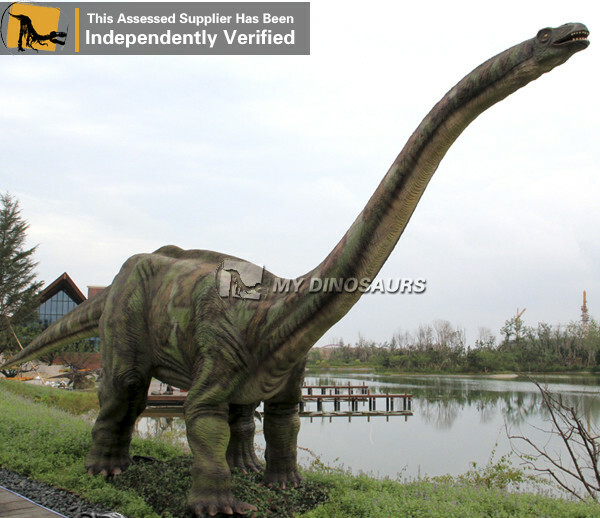 Our life-size dinosaurs are fully handmade based on customers’ requirements. 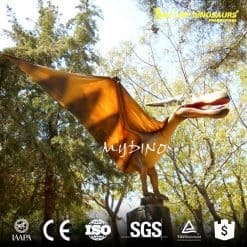 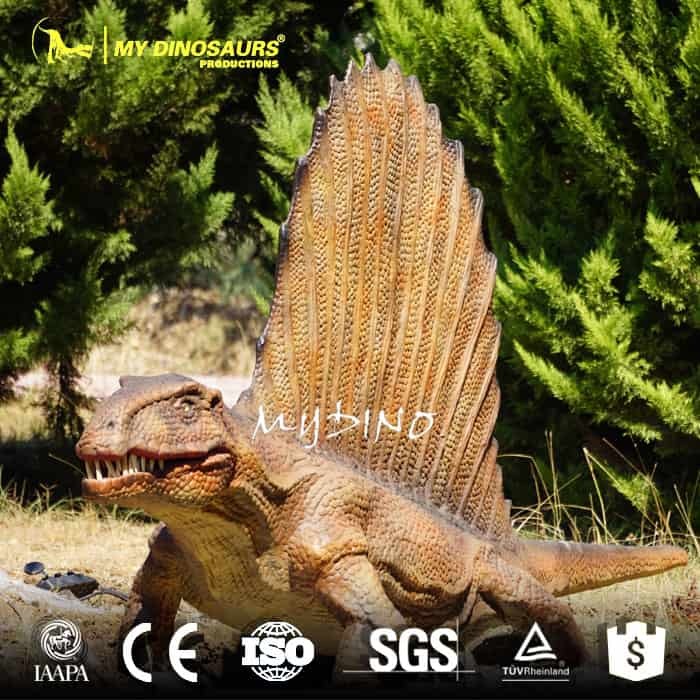 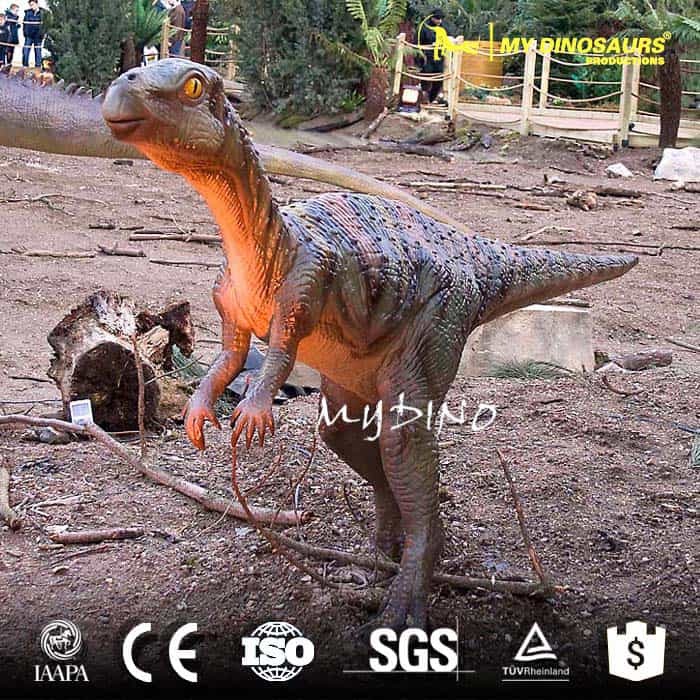 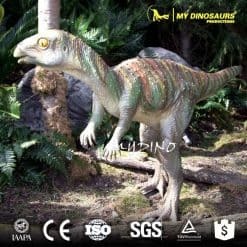 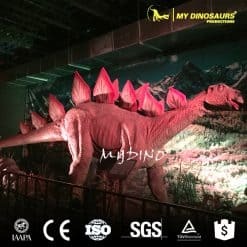 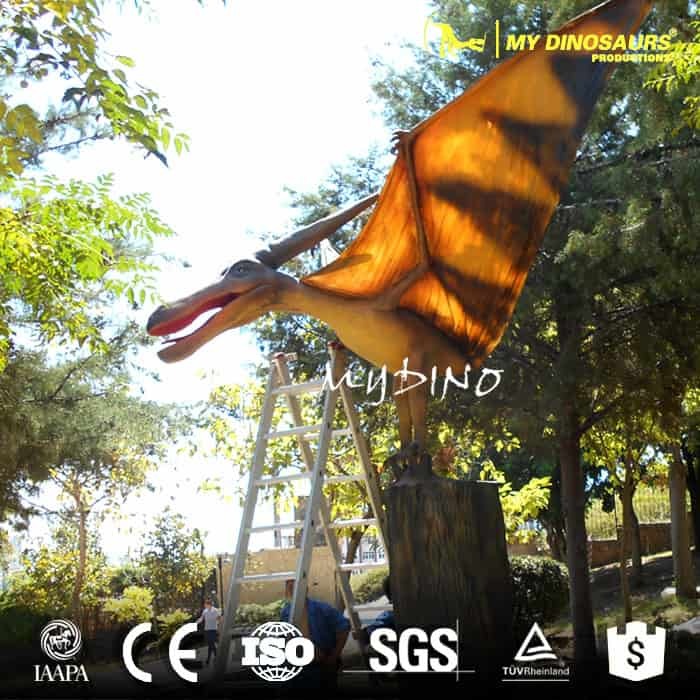 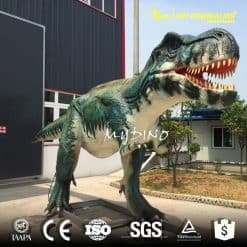 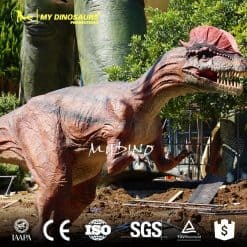 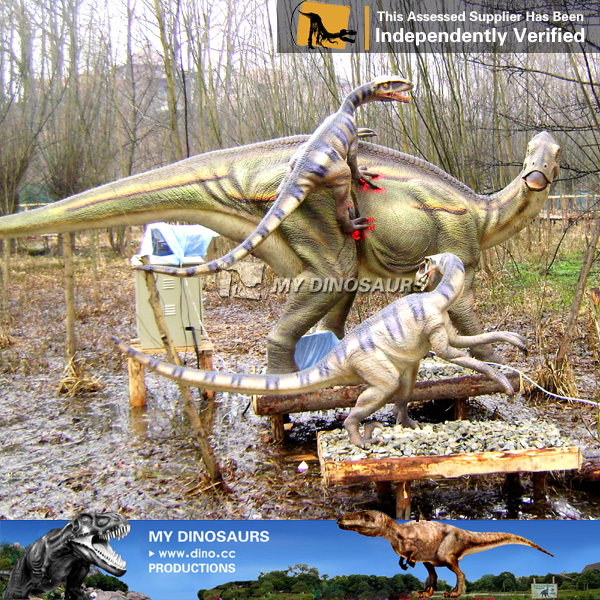 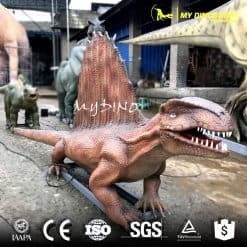 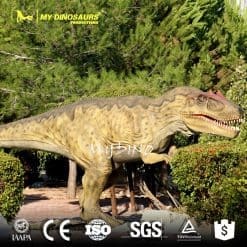 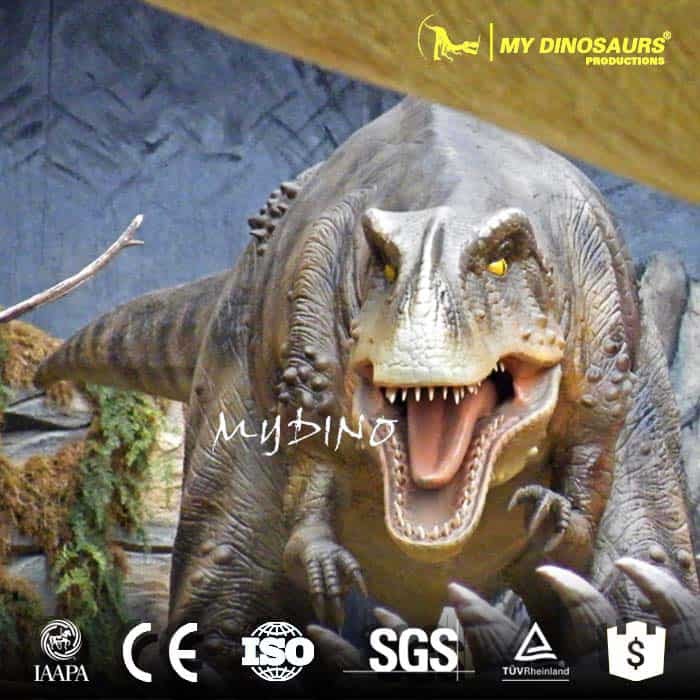 We make the animatronic moving dinosaurs with well treated steel frame, high density foam and silicone to protect dinosaur from water, sunlight and snow. 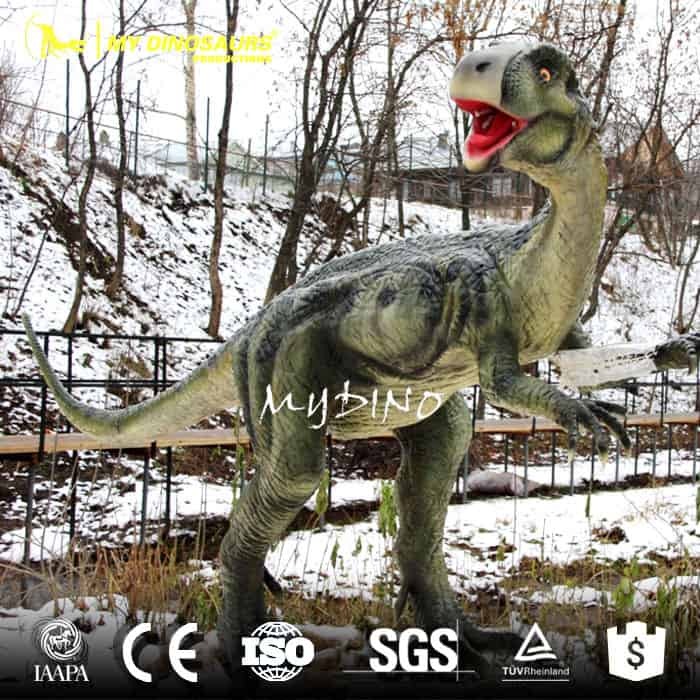 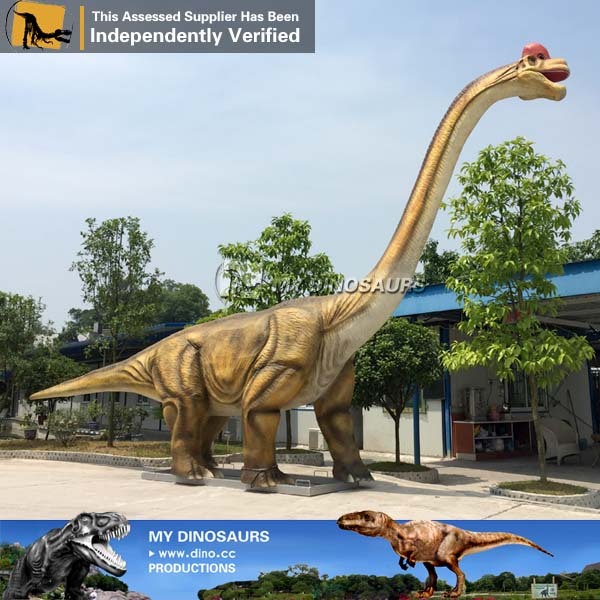 And you may like our fiberglass life size dinosaur statues. 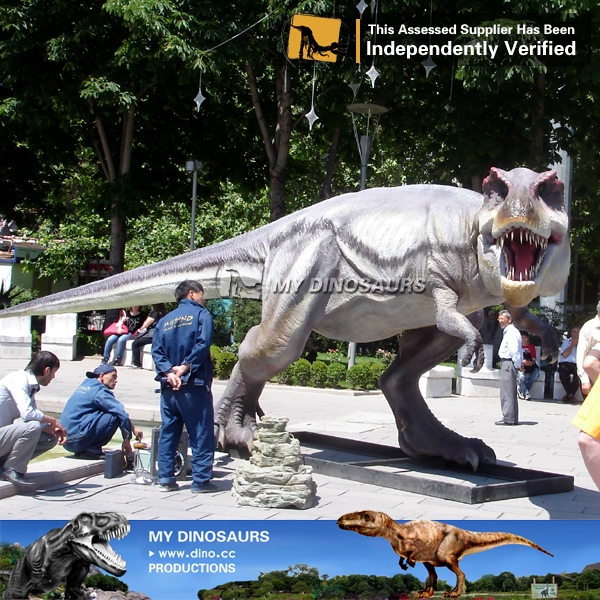 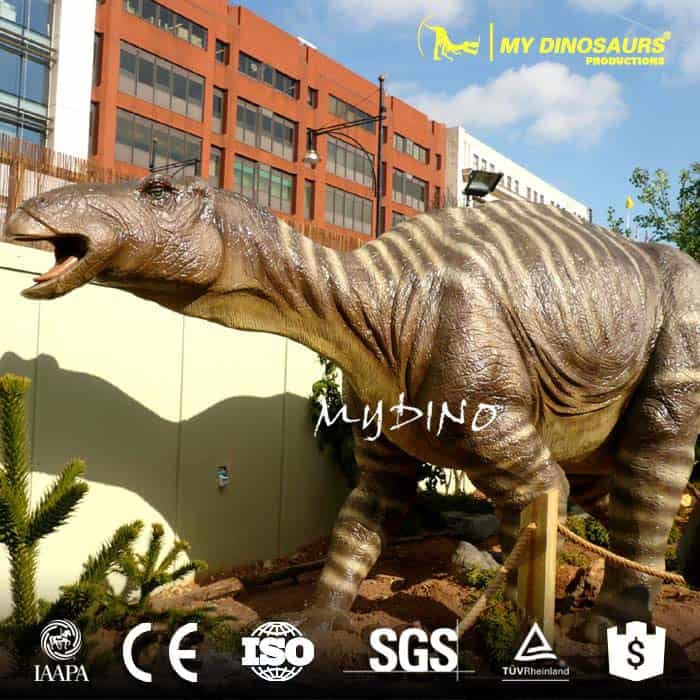 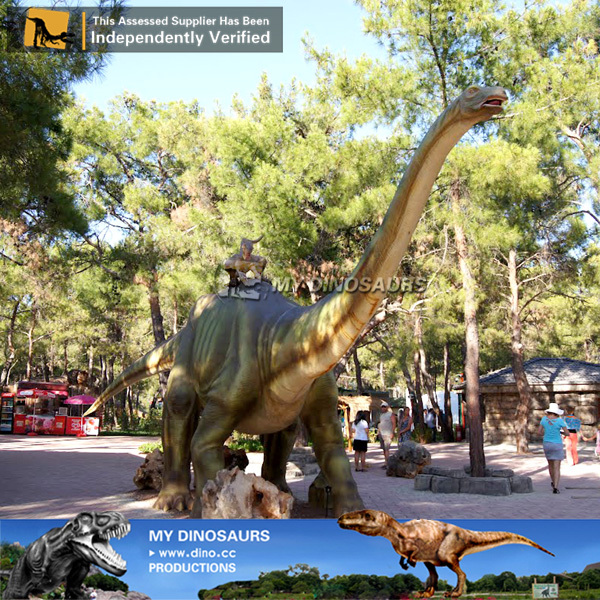 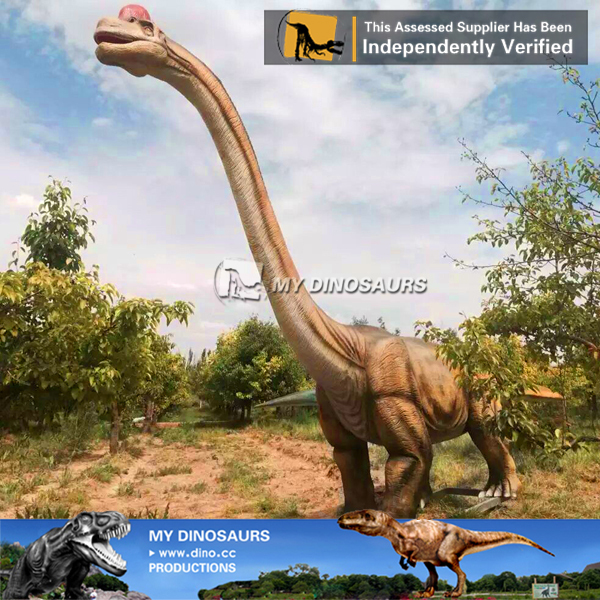 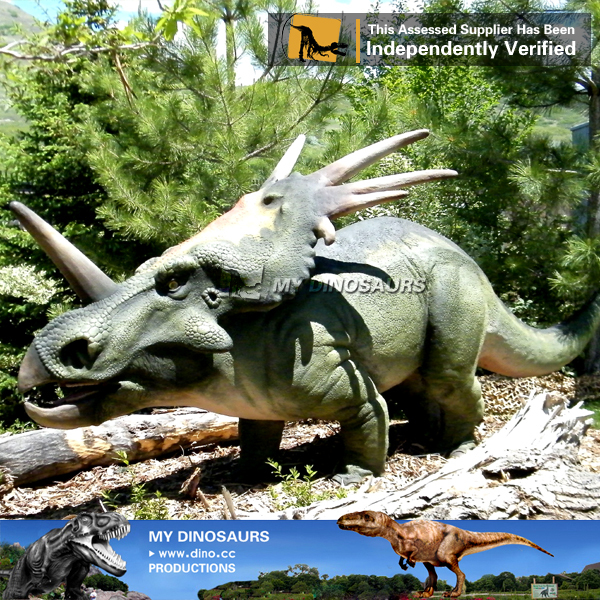 The life size dinosaurs are the most eye catching attractions for parks and museums.